If you are looking for an easy way of trading, the best choice will be binary options. It is easy to understand and trade but it’s hard to master. 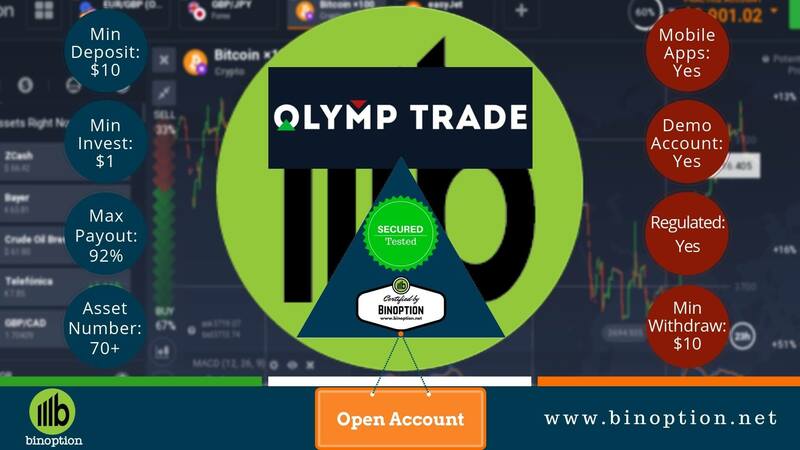 This site is packaged with plenty of academies for binary options which can be made use by each and every trader to make a difference in their life. 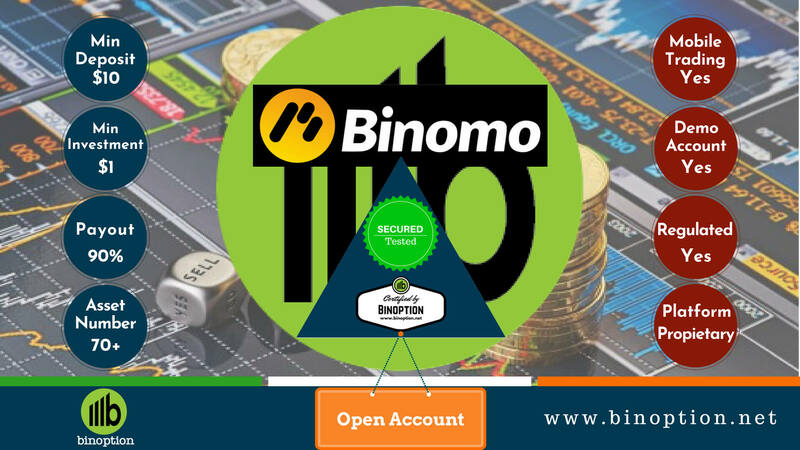 Read the list of our binary options guide. This will help you to understand how exactly to tackle the market information to make money through trading. 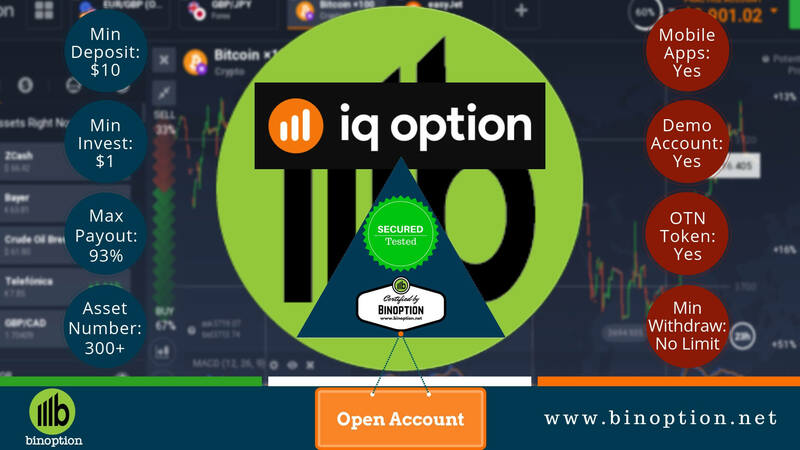 It’s essential that as a binary option trader you should know the fundamentals of trading, understand the concept of strategies, learn to use signals and trading techniques, make use of the tools such as trading graphs, charts and so on. And apart from all these it’s crucial to pick up one or more binary option trading brokers. The risk in binary options is fixed upfront. The trader can take a call before investing how much risk can be taken on a particular trade. Trader won’t lose any amount more than what is investment thus the loss on each trade is limited to the extent of its investment. Refund on losses is provided by most of the brokers to uplift the morale and to make sure the enthusiasm of trading remains in the trader. Thus there will always be some amount of money left in the trading account even if the trader losses. Continued losing trade can lead to getting blocked from the broker. If a trader is using fake details to open a trading account, upon investigation broker platform every right to ban the account. This is also to ensure the safety of other traders in the platform. The payout of binary option is fixed and pre-determined at the time of executing the trade. Thus if the predictions go right, trade has calculate his returns. Over leveraging or setting stop losses is not required in binary option trading. Trader need not worry about margin calls. There is no role for pips in binary option trading. Trader has only two things to pick from either put or call. This decision has to be right to make any profits. The underlying asset is not bought. Binary option trading is just about trading on the predictions. Trader need not physically own the asset for trading binary options. There is no risk of losing more than what is indented to, also if lucky the trader will get refund. 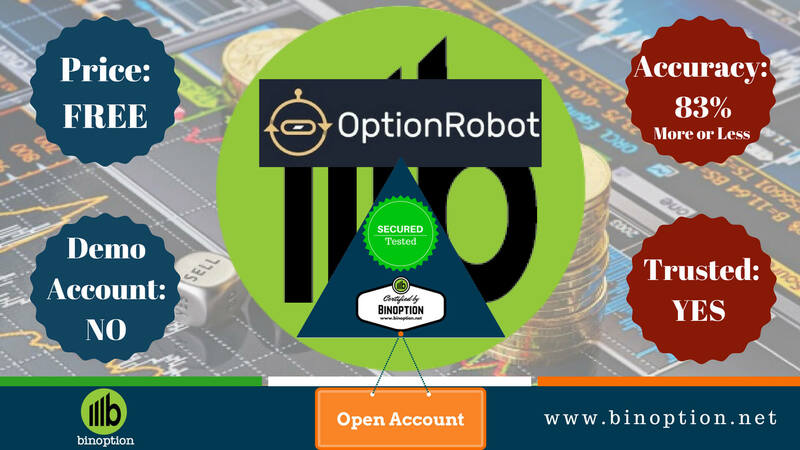 Irrespective of what your trading capital is, you can still invest in binary option and can expect 60%-90% return on the same. 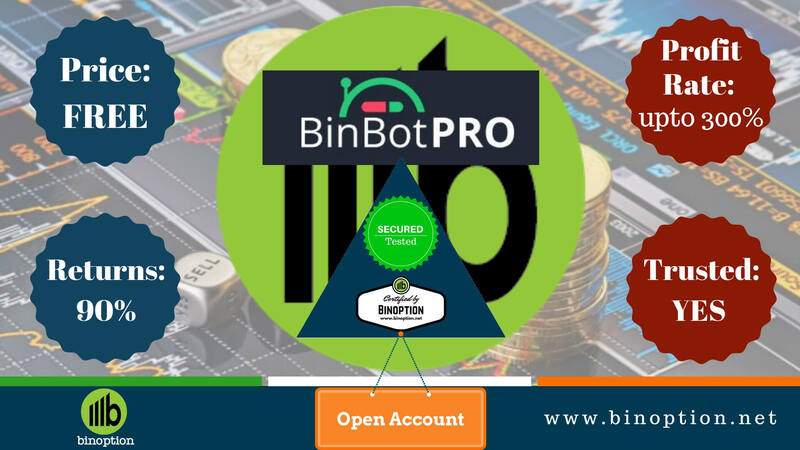 If you are looking for a way to trade without any complications, at present apart from binary option there is no other better option available. Here predicting correctly is equal to earning money. If the trader is willing to take risk, plenty money can be earned with couple of days. However it is essential to keep in mind, if you don’t stay smart, money can be lost in the same speed. 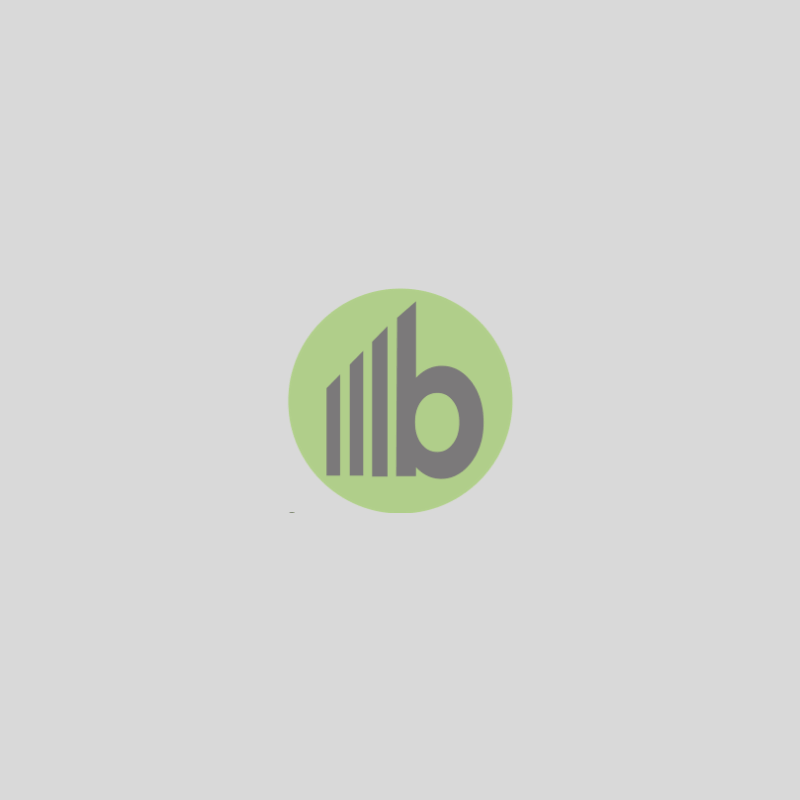 Read about the Basics Of Binary Options Trading for getting the basic knowledge. A trader should win minimum 50% of the trades over long term to become profitable. Depending on the exact returns it will be possible to determine what the binary batting-average should be. Large return – 80% returns are perhaps the usual on most of the up or down trades. Large risk – 100%-85% of invested amount on the trade will be at risk subject to where the trader is trading, which asset is chosen and which broker. Fast Trades – Binary option is like a roller coaster. Traders should be smart enough to handle the psychological side of trading binary options. U.S. traders are not accepted by all brokers. Thus do a thorough investigation on what to trade and with whom before opening trading account. The reason for this is the U.S. regulation- CFTC. How should your questions be framed to find answers for predictions? Will the oil price go up or down within the next 45 minutes? Is your most preferred stock going up or down? Is Google or Apple’s performance going to shoot up in the next hour? Can Gold reach a particular price within end of the day? Will the USD/EUR pair move upward or downward? As a trader, you should question yourself as much as possible and the answers for the same should be quick and logically. 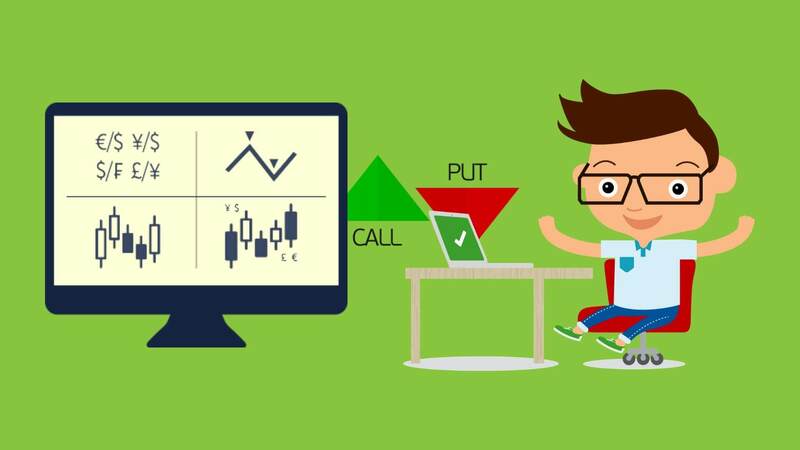 If you are looking to make money through betting in binary options, then frankly speaking sustaining in this field will be tough and will also cost a lot of money. 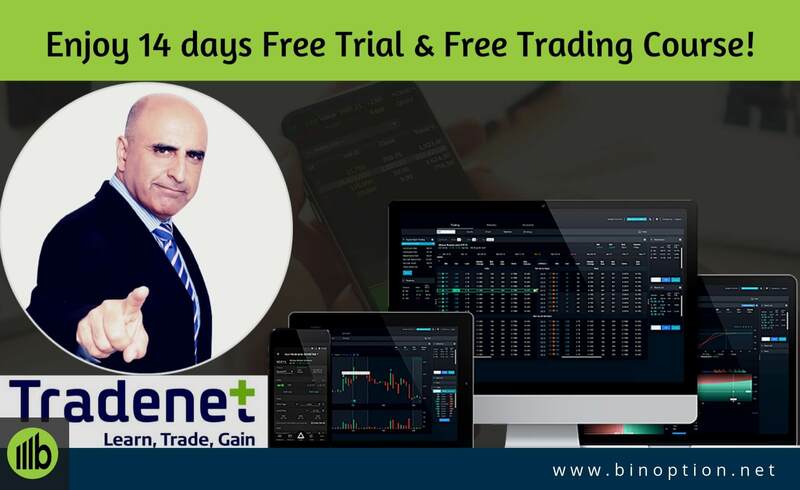 Once you start trading binary options, you would like to forget about Forex. 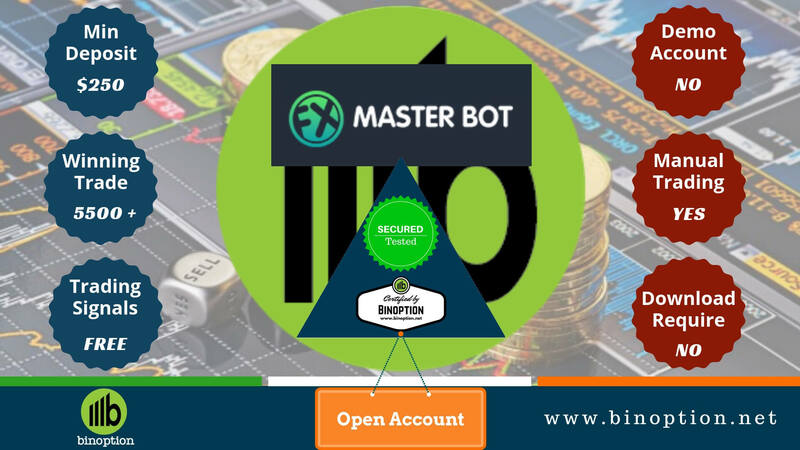 For the amount of risk taken in Forex trading the return is very low and the features are much more complicated as compared to binary options. Plus there will be no broker to help you with signals and suggestions. You cannot expect refund on your loss, what you lose will be gone forever. Also investment will have to be in Forex trading. Whether you win the trade with thin or huge margin the return will be the same – pre-determined amount. And same is the case if you lose the trade too. By this we mean regardless of the magnitude of the market fluctuation, the payout will be the same. Also it doesn’t matter how close you were to win the trade, if you lose it 100% – 85% is expected to go from your investment on each trade. 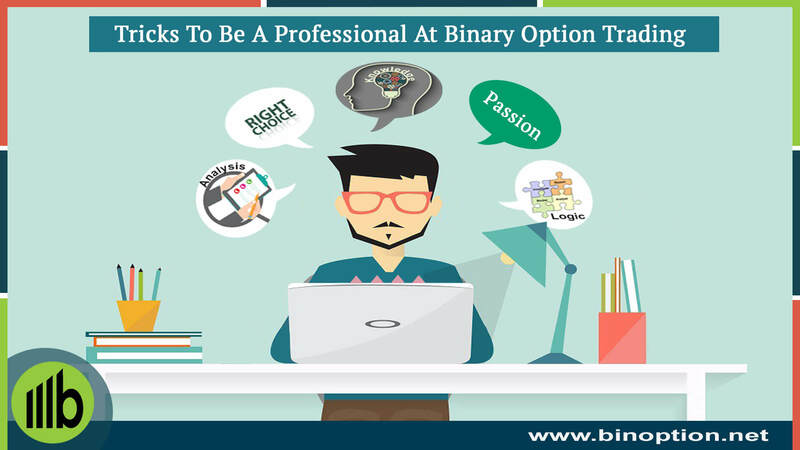 Make sure to keep all these points in mind before you decide to trade anything as binary options!